Miwa has been with Jencor since 2006. With over 16 years of experience in the accounting field she has the background to “crunch” those numbers for your future home. 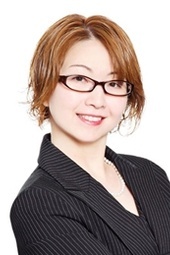 Miwa believes in educating her clients by providing expert guidance along with honest and dedicated service. Realizing that everyone’s situation is different and recognizing that your unique situation calls for a unique financing solution. Miwa has access to a multitude of home loan products from a variety of lenders - providing you the very best mortgage and the best mortgage product for your specific needs. Call Miwa today for your personalized mortgage solutions!